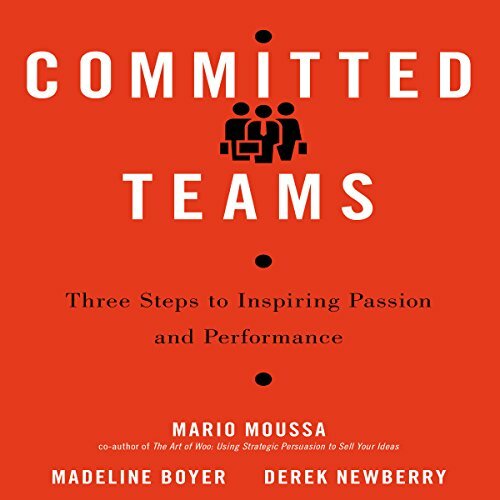 Showing results by author "Derek Newberry"
Committed Teams: Three Steps to Inspiring Passion and Performance is based on a deceptively simple philosophy: set a direction, try to stay on track, and make adjustments when necessary. Easy to do? Hardly - especially when the typical workday is time-crunched, stressful, and deadline-driven. Drawing on research done at the Wharton School of Business, the authors reveal how to deliver results under these tough conditions.